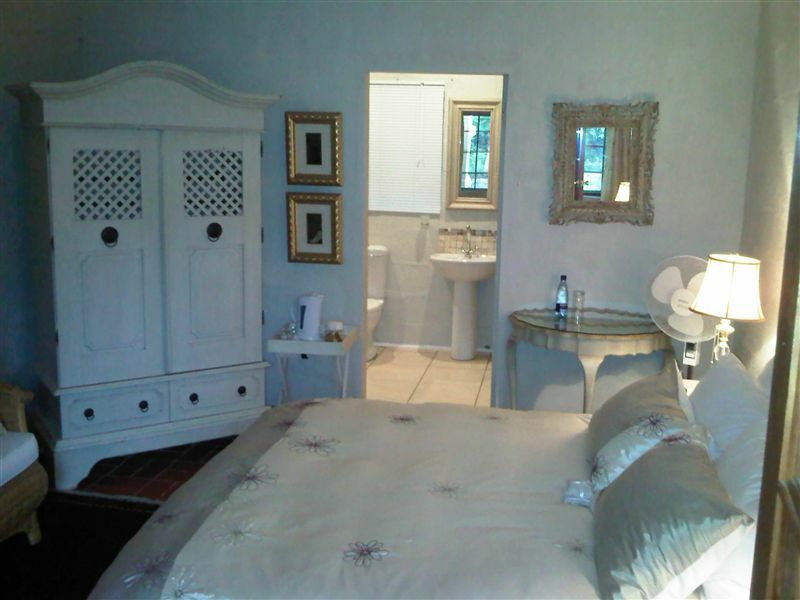 Situated on 7000 square metres of beautifully kept established gardens, this unique venue offers private individually and stylishly decorated en-suite rooms located away from the Main House. The best quality beds, linen, and amenities further enhance a feeling of luxury.<br /><br />Breakfast, lunch, and dinner in our a la carte restaurant overlooking the gardens is a dining experience to be remembered. We use only fresh and quality ingredients in our food preparation ensuring guests a delightful meal. Die Voordeur is owner managed and we pride ourselves in offering quality, comfort, and service to create a memorable experience. 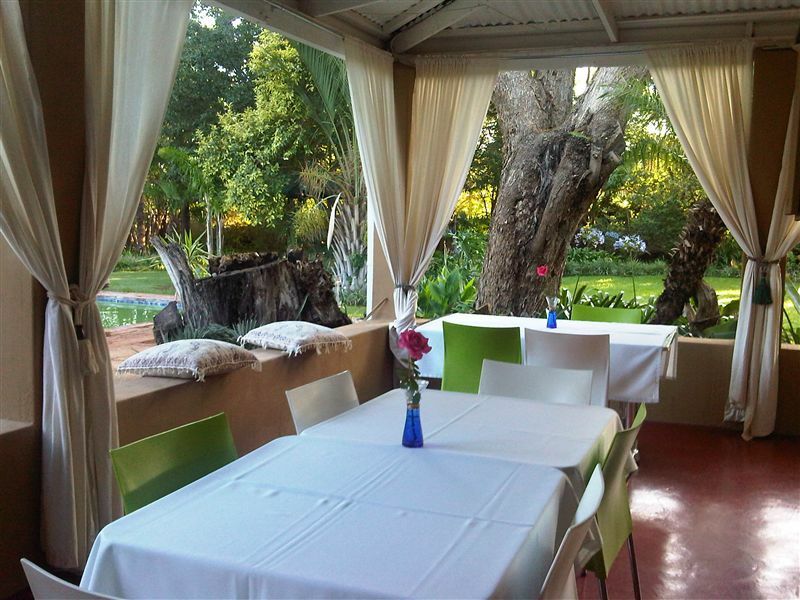 "Clean, comfortable accommodation, though the meals were not what we hoped for, given the price charged." "Beautiful place, well received. The hospitality, service we recieved was out of this world. Enjoyed our stay." "An Oasis in the Northern Cape"
"A gracious host in Tienus Coetzer, who welcomed us and greeted us by name on arrival and made us feel at home. He took us through the elegantly furnished and extended 1930&apos;s farmhouse to our en suite bedroom overlooking the quiet swimming pool and beautiful gardens. After a long drive from Cape Town the room, cooled by an efficient air conditioner and the cold drinks served by Tienus were a welcome respite from the afternoon heat and humidity. All the bedrooms at Die Voordeur are tastefully furnished, each in its own individual style.Tienus served us with a well presented and tasty home cooked meal for dinner accompanied by desert and Illy coffee, which was just what two weary travellers needed.When we went to bed, the only sound that we heard that night was the sound of silence.As we were leaving early the next morning, we did not order breakfast, but were pleasantly surprised at 06h30 when Tienus knocked on our door with some freshly brewed coffee, despite coffee being available in all the rooms.Tienus goes the extra mile for his guests and we will definitely be staying at Die Voordeur again." "We really enjoyed our stay, felt welcome and the owner went the extra mile to ensure that we had a warm and cosy room, as it was freezing cold over the weekend of our visit. 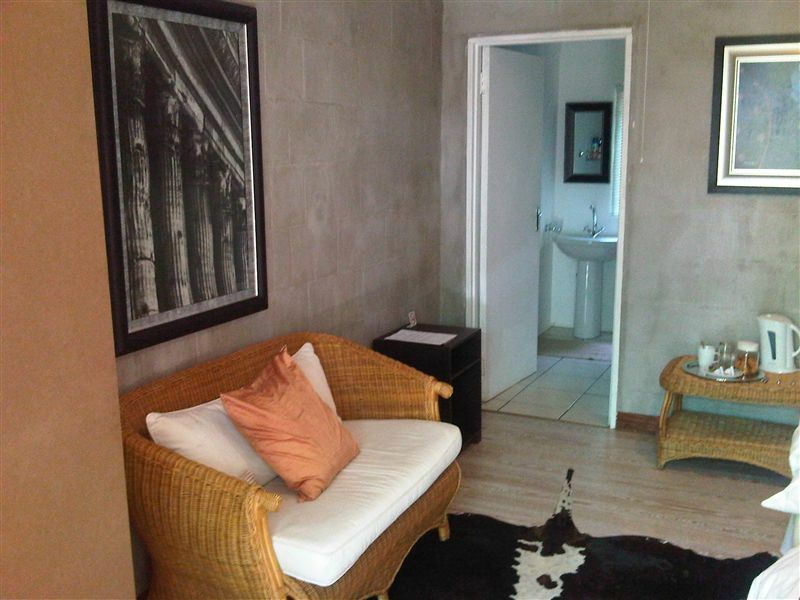 I would definitely promote Die Voordeur to any and all who needs to stay over in Jan Kempdorp." 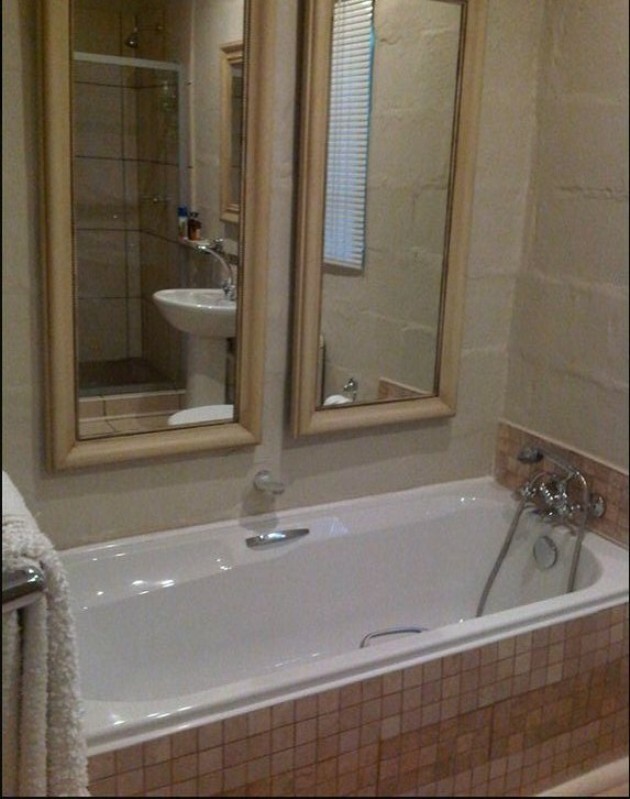 "We thoroughly enjoyed or stay. The venue offers a comfortable environment away from home but at the same time the owner and staff provide a professional but warm and friendly service. 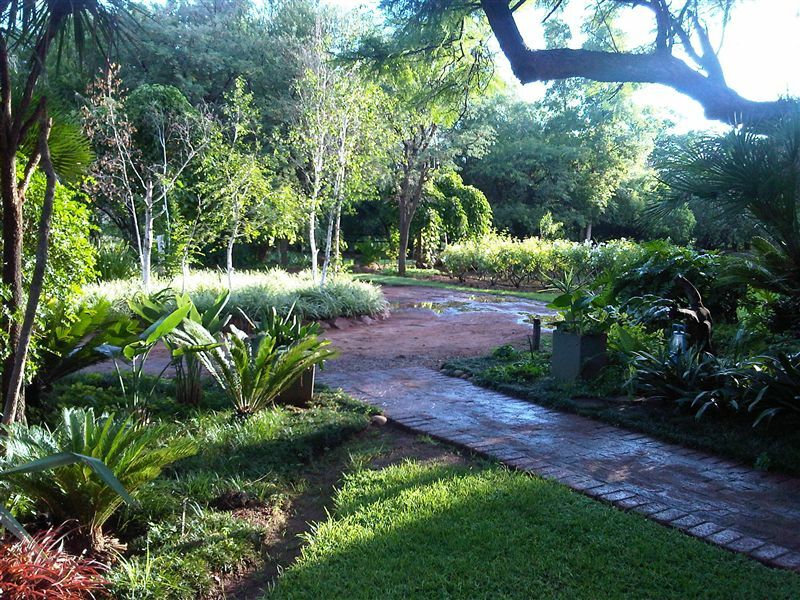 The gardens are lush and the atmosphere is peaceful. 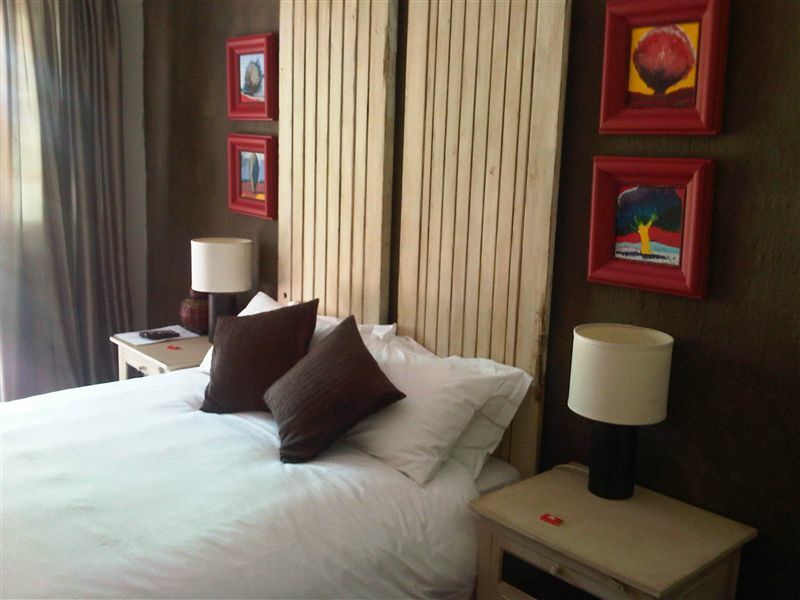 The rooms are beautifully decorated with comfortable beds and Linen. 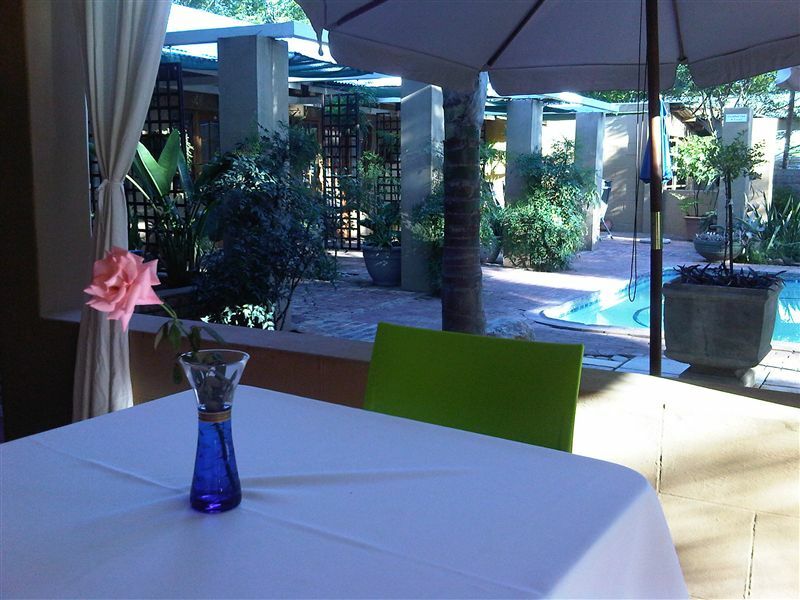 We would recommend this venue for Business as well as Leisure travellers as well as weddings and functions. Ideal for any occasion." "Was very good and a beautiful place." "Puik diens, heerlik gebly, voel asof jy by familie kuier. Baie veilig, pragtige tuin en dekor! Heerlike kos!! Sal weer gaan!!" "Superb! Good food, good ambiance, safe parking. Stayed there before and will stay there again!" 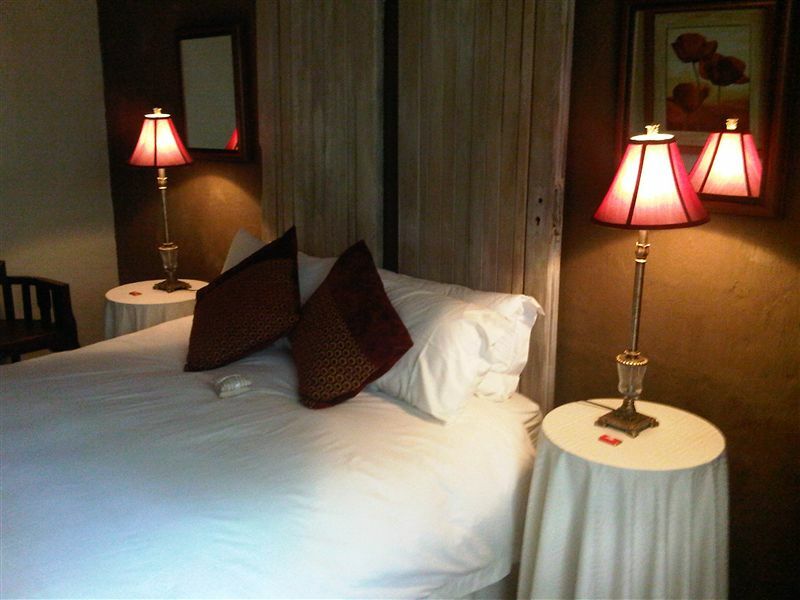 "I enjoyed my stay and the food was good. Please, revisit the check out time, 8am is too early at least 9am is better." "Our stay at Die Voordeur"
"Our friends and ourselves only stayed at Die Voordeur for one night on our way to Botswana from Durban. An ideal stopover! 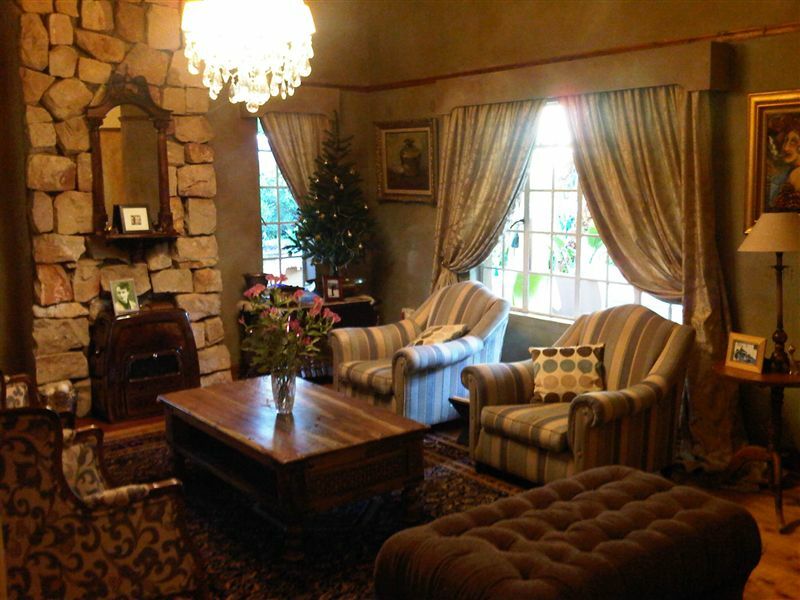 The accommodation was very comfortable with a lovely garden and great warm fires in dining room and lounge. Food was delicious and hosts,charming. Thank you."